Mingtai Al. is both a aluminum grade 1060/1100/1050 for car plate number manufacturing in Ukraine manufacturer and supplier with 20 years experience. So factory price is available. Besides, we use the finest raw material to improve the product quality. Mingtai Al. can manufacture 1000 Series Aluminum grade 1060/1100/1050 for car plate number manufacturing in Ukraine with many alloy and tempers, and it can be cut to size at customers` need. 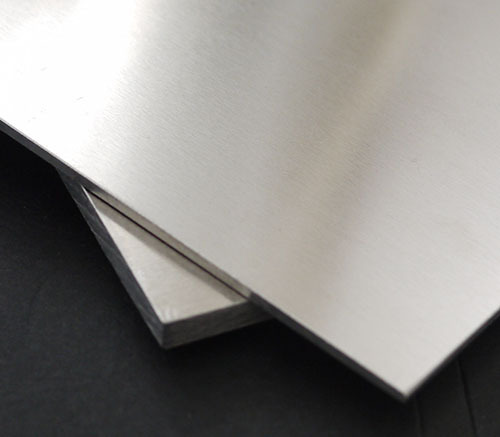 1060 Aluminum Plate contains 99.6% aluminum, also known as pure aluminum plate. 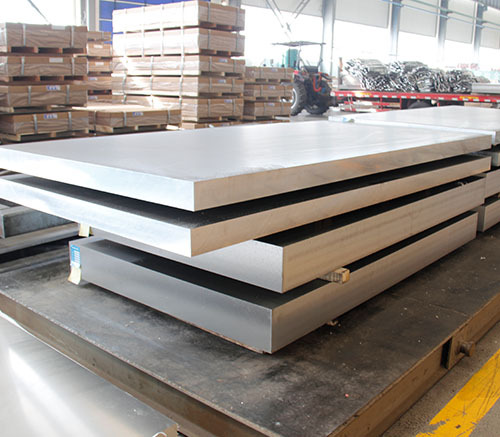 1060 aluminum plate has good elongation and tensile strength, which can fully meet the normal processing requirements (stamping, drawing), high formability, 1060 hot rolled aluminum plate Widely used in busbars, lamps, signs, curtain walls, insulation, etc. ; and 1060 hot-rolled 0.1mm thick aluminum coils are used in automotive parts (such as: power battery soft connection). 1100 Aluminum Plate is industrial pure aluminum, which has low density and good plasticity. It is usually used for parts that require good forming and processing properties, high corrosion resistance and do not require high strength, such as sheet metal products, hollow hardware, radiators, welding combinations. Keys, reflectors, nameplates, etc. The 1050 aluminum plate contains more than 99.5% aluminum and is one of industrial pure aluminum. The 1050 aluminum plate has high plasticity, corrosion resistance, electrical conductivity and thermal conductivity, but its strength is low. 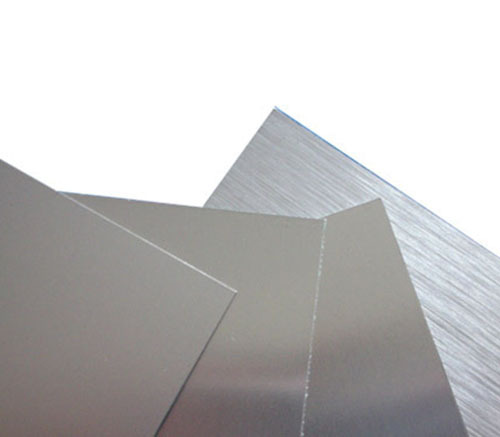 Mingtai aluminum is a professional Aluminum Plate/Coil/Foil , Aluminum Sheet Manufacturer in china, There are Aluminum Sheet Supplier in Ukraine to promote the best prices and services for you. Looking for ideal Aluminum Grade 1060 for Car Plate Manufacturer & supplier ? We have a wide selection at great prices to help you get creative. All the Aluminum Grade 1060 are quality guaranteed. We are China Origin Factory of Aluminum 1060 Price. If you have any question, please feel free to contact us.